Patricia Mason is an assistant teaching professor in the Doctor of Education concentration in Curriculum, Teaching, Learning, and Leadership. She also teaches in the Masters of Arts in Teaching (including the plus program leading to initial licensure in moderate disabilities) and the Masters of Education Program. Dr. Mason teaches courses on a variety of special education topics, technology as well as research methods. Dr. Mason received her Masters of Education with a concentration in deafblind studies from Boston College as well as Certificate of Advanced Educational Studies with a concentration in curriculum and instruction with a specialization in supporting students with visual impairments and blindness. Dr. Mason’s Bachelor of Arts degree was in psychology and music therapy. She is a strong advocate of the arts in education as a mode to support students in accessing content as well as meeting therapeutic needs. 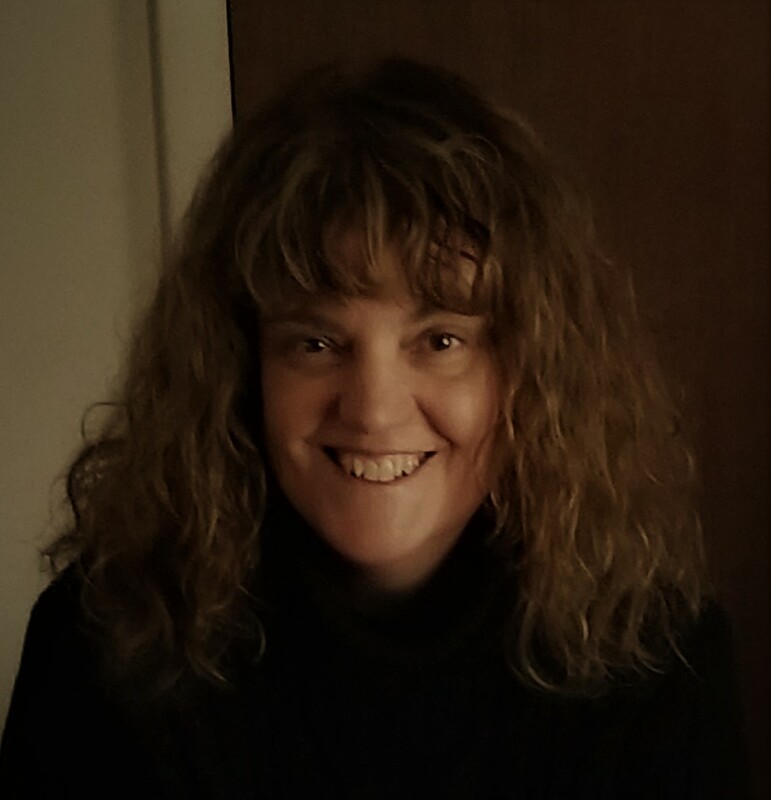 Dr. Mason has research interests in the areas of augmentative and alternative communication (AAC), assistive technology, literacy and accessible curriculum design with a focus on the use of experiential learning. These are areas she often presents on providing an inclusive perspective on student learning. Dr. Mason currently works full-time as the Director of Student Services for the South Shore Educational Collaborative and has over 30 years of experience in the field of education serving infants, children and adults with disabilities in public, private and residential settings. Most recently she assisted in the development of the new teacher competencies for the Massachusetts Department of Elementary and Secondary Education in the area of Teacher of the Visually Impaired.